A versatile driver that loves to race. 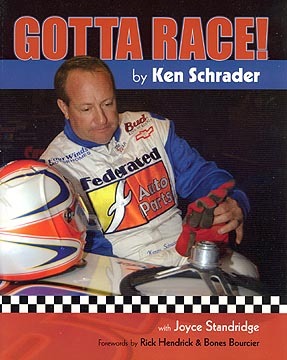 Schrader doesn't care if the race car has fenders or its an open-wheel racer – he's ready to drive in competition. Read in Kenny's own words his life as a racer.